The Sucorro Badlands if a region of some 100,000 square kilometers. 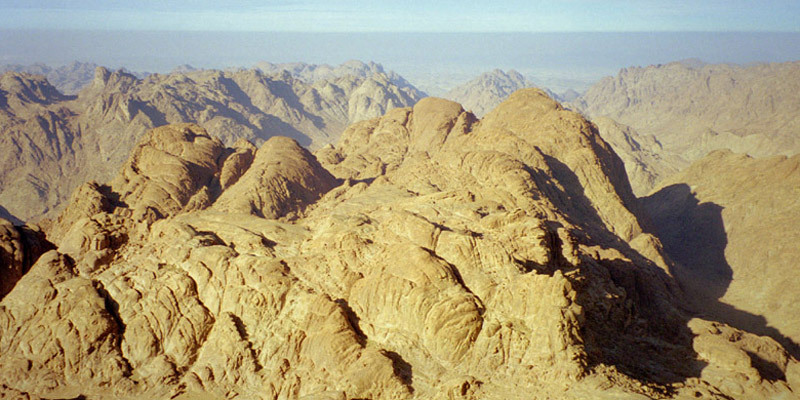 It is a rough, barren region of dry soil pockmarked by thousands of rocky hills and mini-mountains. This region is also home to a unique type of hill called "drumlins". Each drumlin is a stout oval shaped hill of rock, shaped somewhat like the upper half of an egg buried in the sand, and stands about 20 to 60 meters tall. Undoubtedly, there are some unique and fascinating geological forces at work here, but as of yet, no one has studied this region and determined the exact processes involved. The region is broken up by strings of mountains separate one region of drumlins from another in winding corridors. The soil here is poor and rocky. It has almost no arable land and is considered a worthless wilderness region. No nation claims it. There is a single large road which runs north and south through the region connecting Sarid and Chaddamar. Caravans travel through the region regularly. Some bandits and loners wander the Badlands, but for the most part, it is unremarkable.